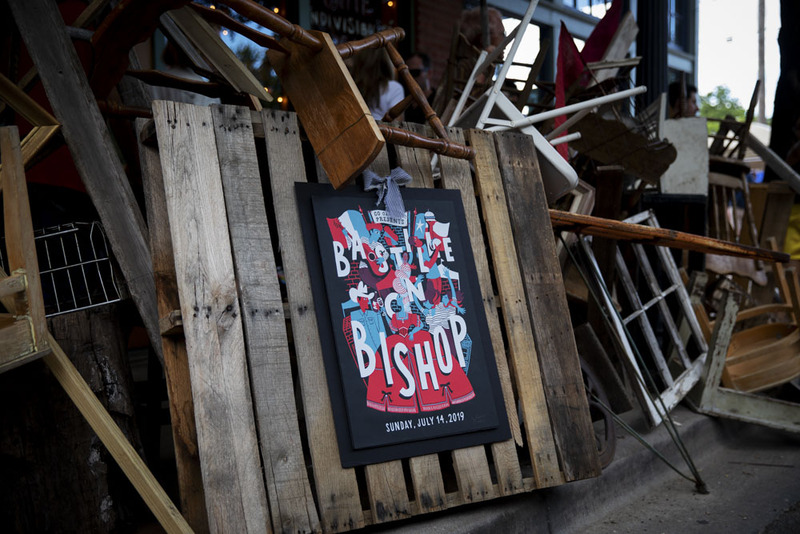 Bastille on Bishop is coming on July 14. Our mission is simple: To support and inspire the Historic Oak Cliff Community. 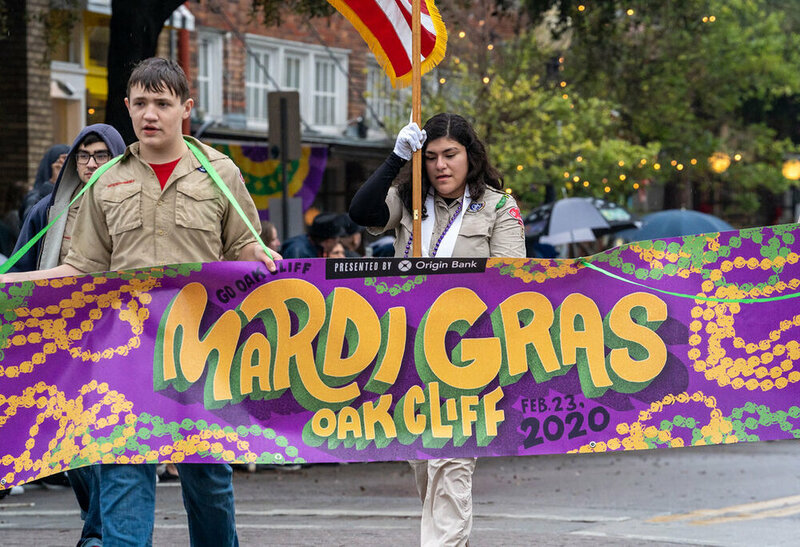 Go Oak Cliff is a neighbor-run advocacy and quality of life organization focused on Oak Cliff, TX, which lies directly southwest of Downtown Dallas, Texas. Our signature community events allow our neighbors to gather and get to know one another better. These events are also an invitation for people outside of our neighborhood to visit and experience our wonderful community. Are you interested in being a part of the Go Oak Cliff team? Sign up to receive news and updates from around the neighborhood.